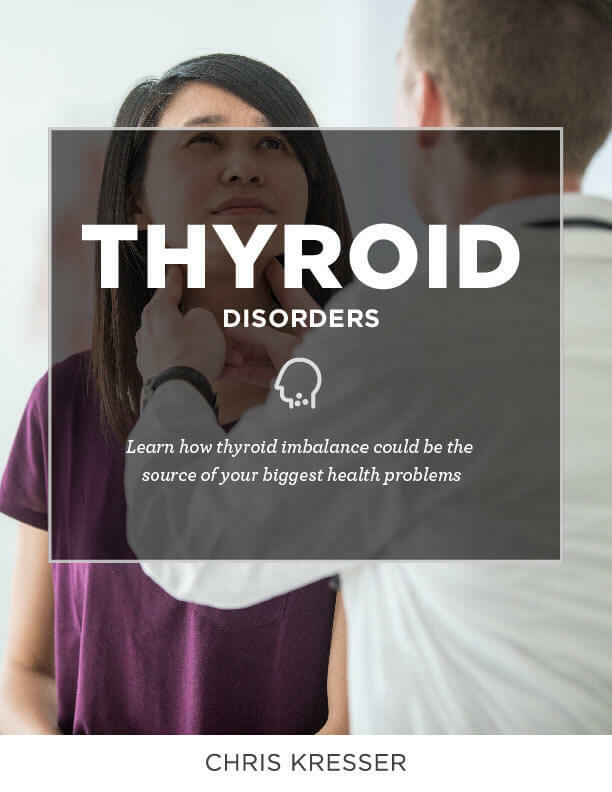 Are you dealing with a chronic health issue? Do you have a patient or client who needs guidance and help? 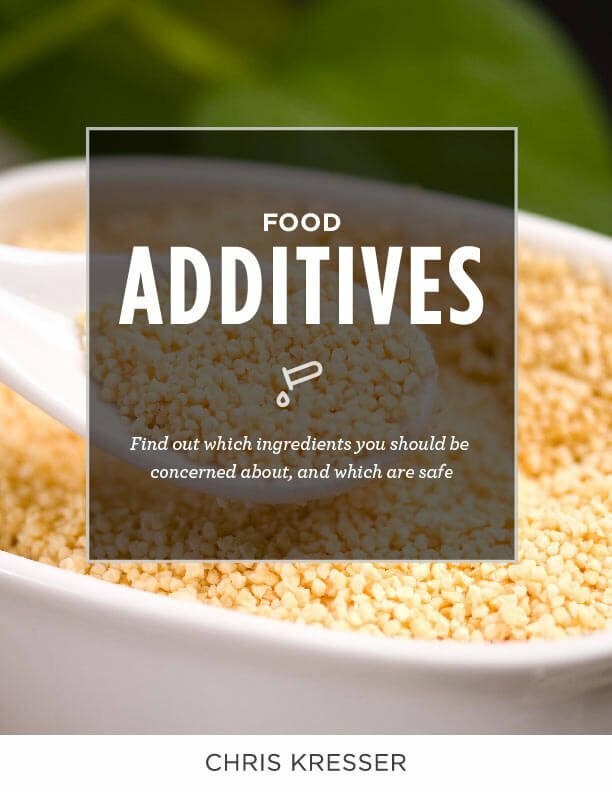 Here are the resources you need to prevent and reverse chronic disease—using a Functional approach and an ancestral health perspective. 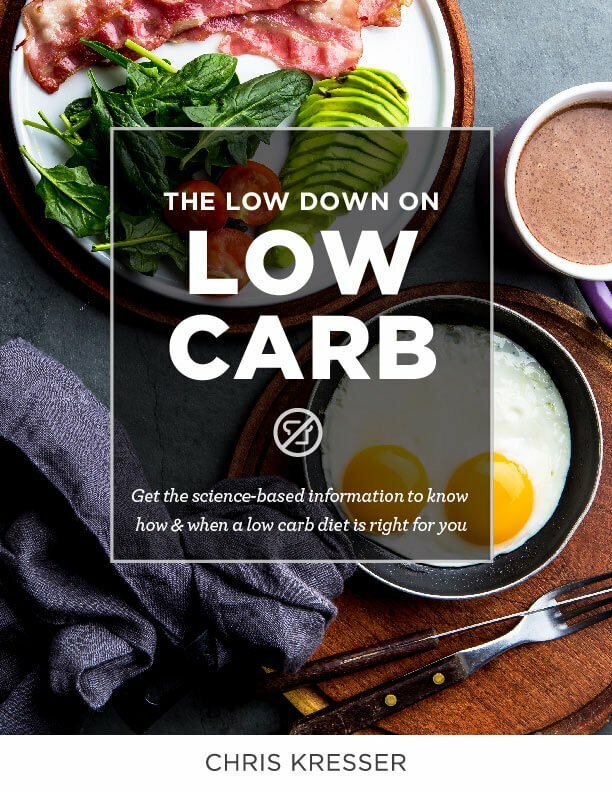 Check out this collection of eBooks for complete, comprehensive guides on preventing and reversing chronic illness, striving for optimal health, customizing your diet and lifestyle, and much, much more. Looking for a deeper dive on the Paleo diet, ancestral health, or Functional Medicine? Find out more below. The idea that depression is caused by an imbalance of chemicals is deeply ingrained in our culture, but that theory doesn’t tell the whole story. Find out how depression and inflammation are connected. 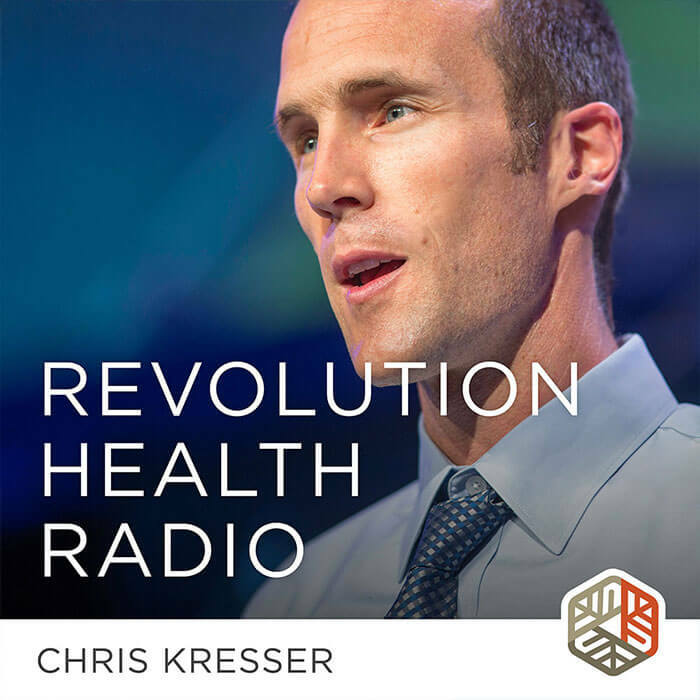 Chris’ podcast, Revolution Health Radio, debunks mainstream myths on nutrition and health and delivers cutting-edge, yet practical information on how to prevent and reverse disease naturally.